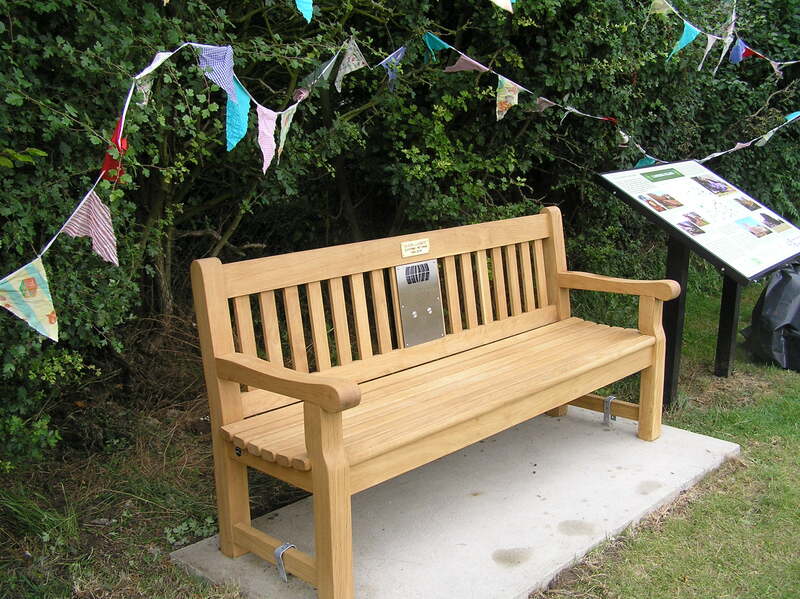 Our listening bench in Clavering has new audio! The bench features information about the village, past and present. On the left-hand button, you can hear descriptions of key buildings in the village. The right-hand button plays clips about St Mary and St Clement Church. The bench sits at Blacksmith’s Corner, at the junction of Pelham Road / High Street and Middle Street, between the village sign and the bus shelter. The bench was put together by the Clavering Landscape History Group, using interviews with local residents which they recorded as an oral history project. It was installed with support from the parish council. This recording features Joy Barrow describing main buildings in the village and their history. Have a listen, then take a stroll to see for yourself! A series of local memories of St Mary and St Clement Church. Features the voices of Ann Banks, Richard Carter (SA 62/1/10/1), Richard Law (SA 62/1/25/1), Sid Law, Doreen Prophet, and Malcolm Smither (SA 62/1/43/1).